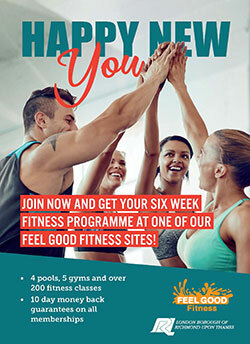 Check out our latest Feel Good Fitness membership offers and promotions. Student memberships available and include gym, swimming and fitness classes. Call us today on 020 3772 2999 for more information.